2. Good casting performance, Producing complex shape and Thin-walled precision injection parts, the surface of Zinc Die Casting part is smooth. 4. 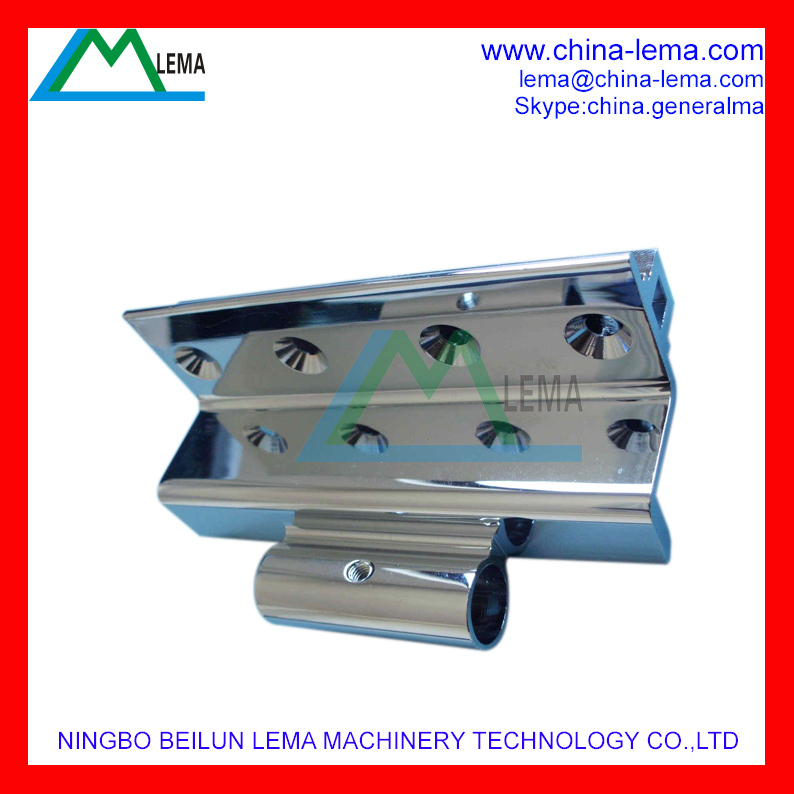 Do not attract iron when Melt and die casting, do not corrosion zinc alloy injection mould and Non-stick mold. QC control:New type NANO CMM, FPI M5000 desktop metal analyzer, Easson projector, Mechanical properties tester. Looking for ideal Zinc Injection Product Manufacturer & supplier ? We have a wide selection at great prices to help you get creative. All the Zamak Injection Part are quality guaranteed. 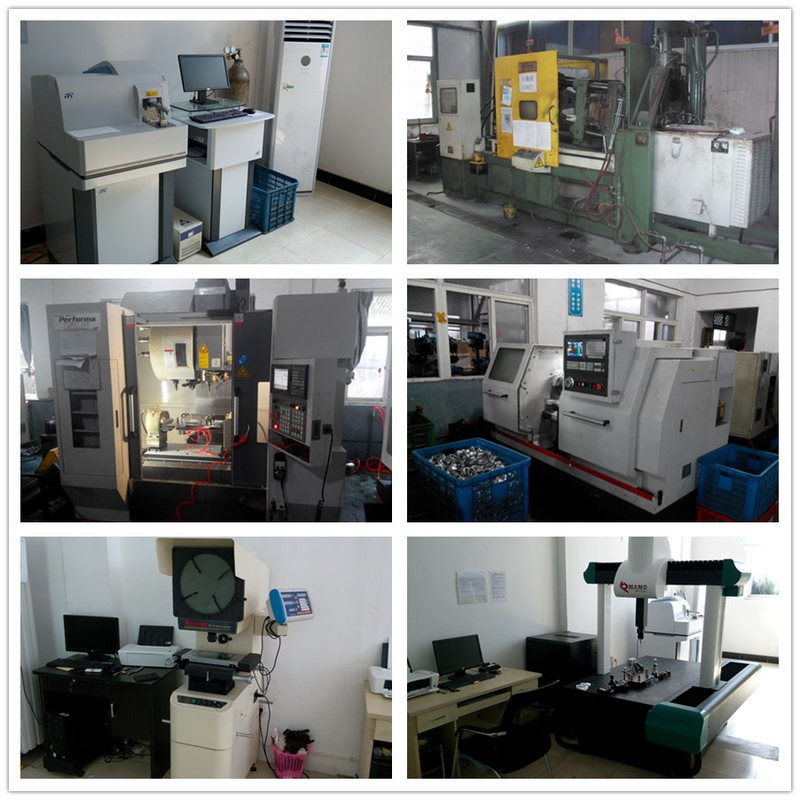 We are China Origin Factory of Zinc Injection Part. If you have any question, please feel free to contact us.